A site to document my learning bringing together electronics, mechanics and software programming. Have fun browsing the site and please be sure to add comments. Follow the development of my robot project. 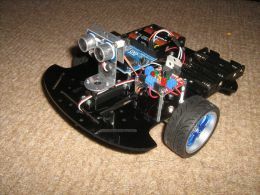 A two wheeled drive platform with an ultrasonic sensor and camera mounted on a panning servo. 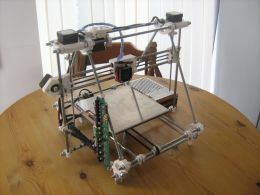 Controlled by a Raspberry Pi, it can either run autonomously or receive commands from a web browser. 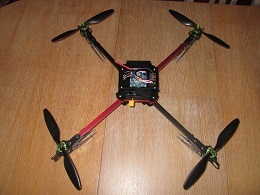 Follow the development of my first quadcopter self build. This is built on an X535 V3 folding frame and uses four Multi-Star 935KV brushless motors with 8" props and a Hobbyking multi-rotor control board for flight control. 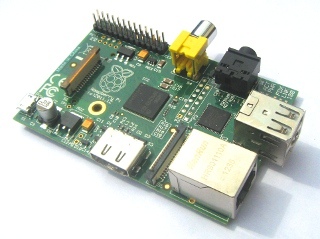 Follow my adventures with the Raspberry Pi. A credit-card sized computer that plugs into your TV and a keyboard. It's a capable little PC which can be used for many things, like spreadsheets, word-processing and games. It also plays high-definition video. 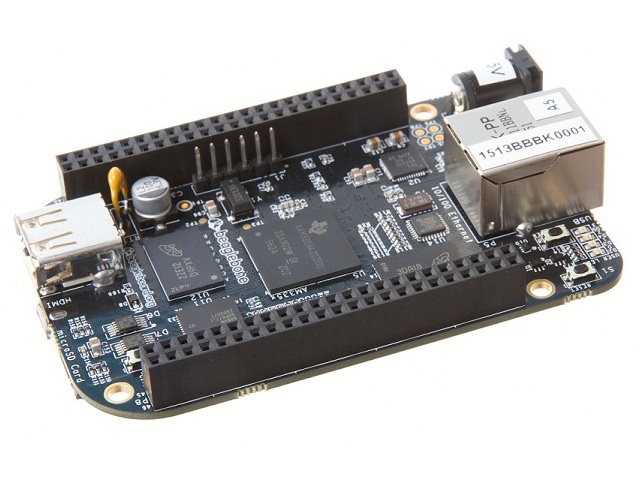 Follow my adventures with the Beaglebone Black. The Beaglebone is a credit-card sized computer that plugs into your TV and a keyboard. Its a capable little PC which can be used for many of the things that your desktop PC does, like spreadsheets, word-processing and games. It also plays high-definition video. © 2013 by Civray Software Ltd. All rights reserved.